online roulette When you play roulette, as we have seen, you can only count on your luck to achieve the right bet or bets and so, can be pocketed a nice sum. But today, we are going to present you some strategies or tips for maybe forcing the hand of fate. And remember that if you want to test other games between two roulette games like poker for example, you can always trust our long-standing partners.
" 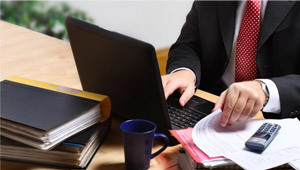 The business insurance specialist "
At Mission Coast Insurance Services, we are committed to providing every client we insure with the best coverage at the lowest rates available. We believe our client should never overpay for their insurance protection. We deliver the peace of mind that comes from first getting to know your business needs and then offering the experience necessary to insure you with a comprehensive coverage solution. Mission Coast Insurance Services has access to hundreds of insurance carriers enabling us to offer a full range of products for your business. We research and evaluate each line of coverage to make sure the coverage meets your protection needs and we always keep your budget in mind. The traditions Mission Coast Insurance Services is built on are fairness, honesty and putting the client first, so you can be comfortable with the products we recommend. Our specialization of business insurance, allow us to gain a comprehensive understanding of our clients’ business protection needs. We regularly review your company’s growth and direction to assure your coverage meets your changing business needed. 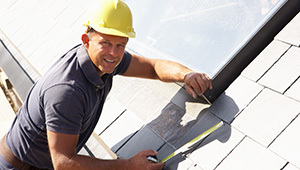 We offer a full range of products for your company’s general liability and professional liability to your workers compensation and group health benefits. General Liability is the starting place for most business coverage weather it’s required by contract or landlord. Categorizing employees properly can save potentially thousands of dollars from your bottom line.Workers Compensation – the state requires by law that all employers pay for Workers Compensation coverage for all employees. 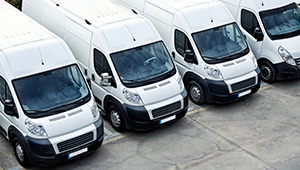 Commercial Auto protects the business owners vehicles and can covered non-owned vehicles. 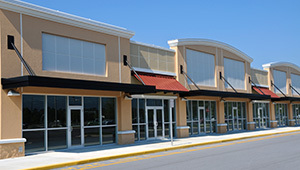 Commercial Property covers buildings and/or contents from losses such as fire or theft. Group Health Benefit provides a great tool for the business owner to attract the quality employees they need to grow their business.